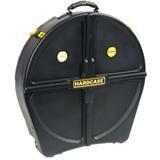 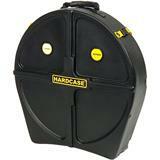 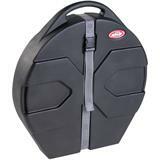 A small extra to protect your cymbals from transporting harms. 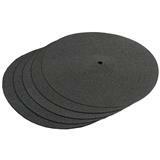 2 x 12" discs and 3 x 19" discs. 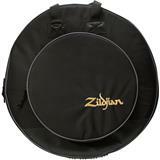 With its unique wear-on-your back feature and tough construction, BacPac is the most effective and durable cymbal bag available. 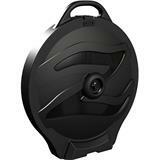 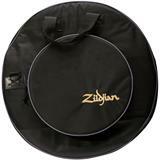 Holds cymbals up to 22". 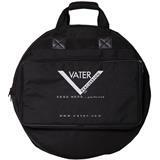 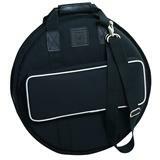 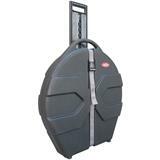 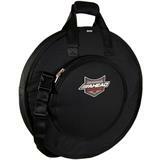 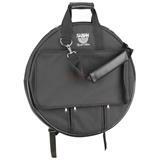 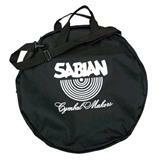 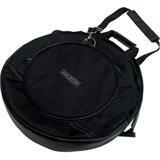 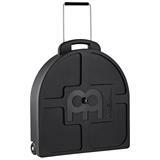 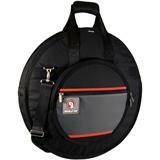 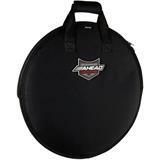 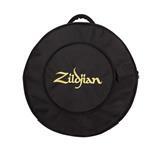 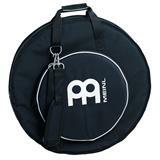 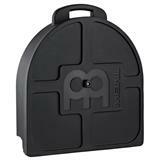 This nylon bag protects cymbals up to 22".